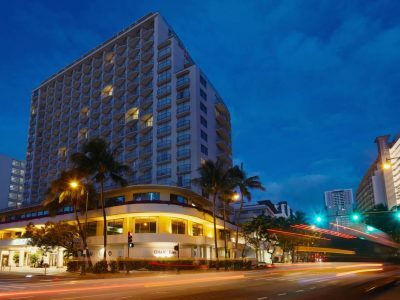 The Honolulu Gay Pride will be held this year on 20th of October 2018. 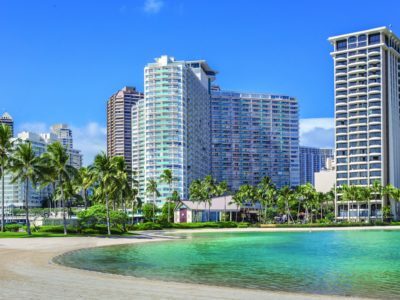 The event includes a parade that departs from Magic Island (on the oceanfront, just south of Ala Moana Center, at the east end of the park), proceeds through the heart of Waikiki along Kalakaua Avenue, and ends at Kapiolani Park. 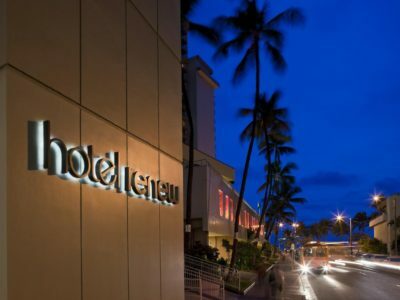 Located across from the Ala Wai Canal, this gay-friendly boutique hotel offers fabulous views, a choice of modern guestrooms and first-class services. 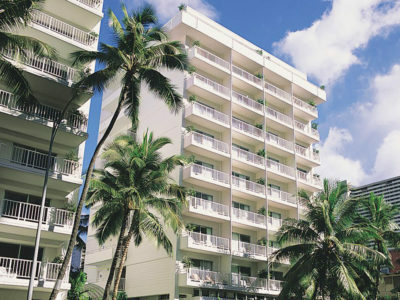 Located on Waikiki famous for its lively streets- open-air markets and laid-back surf culture. 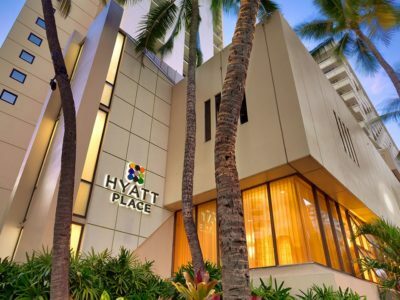 Just a few minutes from Waikiki Beach, the Hyatt Place Waikiki Beach is a well-endowed 4-star hotel with stellar views of both the ocean and surrounding island sure to please any traveller. 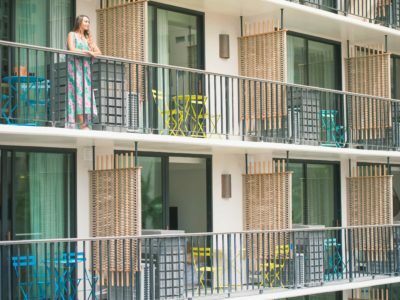 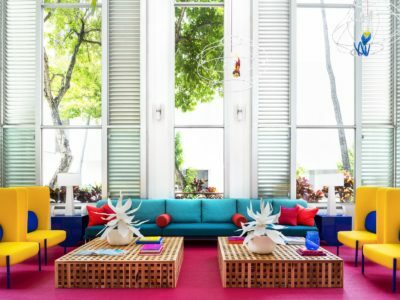 The stylish Shoreline Hotel Waikiki is a modern boutique hotel, only minutes from the beach and offering gay-friendly accommodation and first-class services. 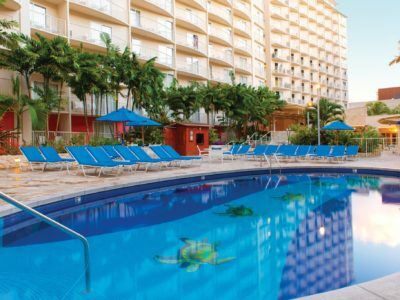 Just 2 minutes from the world famous beach, Waikiki Marina Resort provides beautifully decorated rooms, an outdoor Swimming pool, Spa and wellness centre and gym. 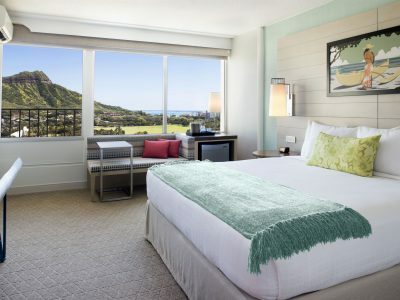 This resort is a 2-minute walk from Royal Hawaiian Centre, and 2.6 miles from Honolulu Museum of Art. 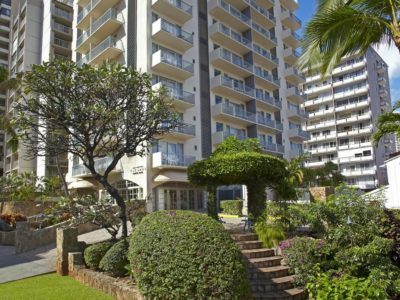 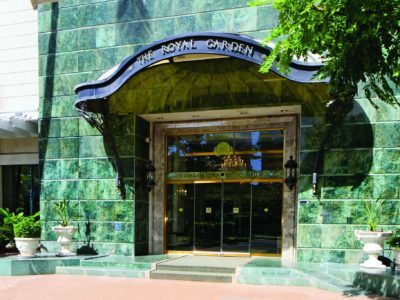 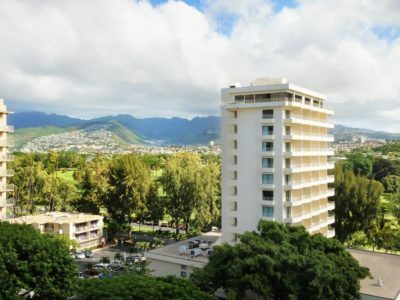 The newly renovated Queen Kapiolani Hotel is located at the edge of Waikiki within walking distance to Kapiolani Park, Waikiki Beach with unobstructed views of Diamond Head.